Why lenovo people wants us to wait so long after suffering since I purchased this phone. 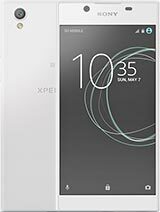 Will update solve all problems, like auto unlock, auto camera switch on in pockets, contact/ log in mix up, audio clarity hardly there is no bass in music , after using good headset also. 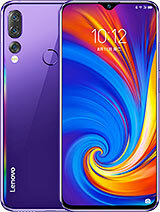 AnonD-65020, 31 Jul 2014Why the kit kat update so delay for s660 in September, Why lenovo people wants us to wait so... morehi... lenovo are working hard a long on s660 this august to remove/fixes so many bugs.they are upgarde 6 s models this august .upgarde 4.4 kitkat will be avilable soon .wish.. This news saved me from selling my beautiful lenovo s660, I'm thankfull to Lenovo for kitkat given to this king. 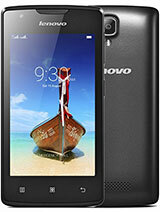 good news for lenovo S660 owners. 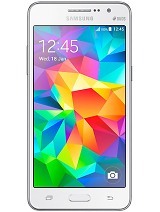 Lenovo is going to update 6 mid range devices to kitkat including S660. also S820 P780,, S650,S920,S930 is getting kitkat update. i am giving the link below so you can read the total article. 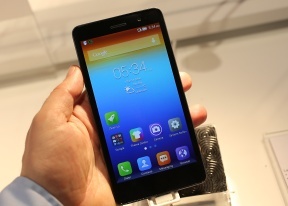 The lenovo electronics giant announced that Android 4.4. KitKat updates for the six recently announced mid-range smartphones will be made available in a phased manner starting from this week ending with the roll-out of the S660's update in September. Notably, Lenovo recommends users back up their data before updating their phones from Android 4.4 KitKat. 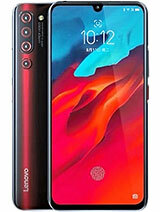 Lenovo further said that the update for the six smartphones will bring the UI available in its Vibe series of smartphones, along with the Lenovo 'Premium DOit' apps. 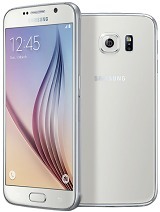 The UI will according to the company get a 'simple clutter-free look' and a 'user-friendly incoming call interface'. Also new, is enhanced notification access, an updated theme centre, an automatic profile changer, expanded accessibility APIs, the face orientation rotation feature, the smart call feature, the smart swipe feature, the new pocket and parental mode, as well as the smart dialler. Describing three of the most popular the Premium DOit apps, Lenovo says SECUREit will help users track, analyse and optimise their data usage; the SHAREit app provides the fast phone-to-phone data transfer capability without the need for Wi-Fi or mobile network; and SYNCit will let users to have a permanent backup of all their data and whilst making it accessible on any device. Elaborating on the changes the Android 4.4 KitKat update will bring, Lenovo added improved application compatibility, security enhancements, as well as bug fixes. Also new is an update to the Lenovo power manager, delivering improved battery utilisation. The camera apps have also been improved, for more efficient autofocus and white balance capabilities. 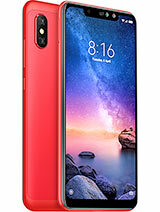 Commenting on the announcement, Sudhin Mathur, Director- Smartphone, Lenovo India, said, "After rolling out updates for Vibe Z, Vibe X and S860 last month, we are now bringing Android 4.4 to six of our mid-range smartphones at various price points. 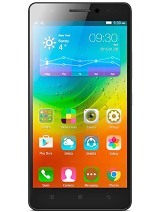 jack jk, 29 Jul 2014I want to buy lenovo phone between 10000 to 15ooo. which Model of lenovo is the best for this... moreBattery back up is very good. 4k video supports. No laaging. 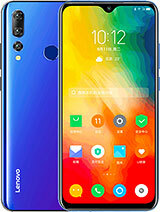 I had purchase lenovo S 660 2 months before but really I face too much problem in sim detection it detect sim sometimes and automatically not detected sim. How can I solve this problem. 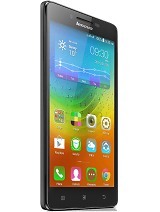 I want to buy lenovo phone between 10000 to 15ooo. which Model of lenovo is the best for this range. Please give me the correct choice. Saransh, 28 Jul 2014How can I make a folder in a mobile like Google folderYou can make a folder by dragging an app icon on top of another icon. Lenovo give us kitkat immediately to solve these bugs troubling a lot..
MetaL SpiriT, 19 Jul 2014I've bought the s660 about three weeks ago. I think that there is something wrong with it. The... morei too am experiencing the same issue i.e. i lock the screen and put phone in my pocket but it comes on automatically and starts dialling random numbers or starts the camera. still trying to figure out why..Lanovo service people too done have an answer.